This Ramadan, light up someone’s life with our star collection of Ramadan gift ideas. Get any 2 save 10% or any 3 save 15% for Ramadan gift exclude skin care gift. 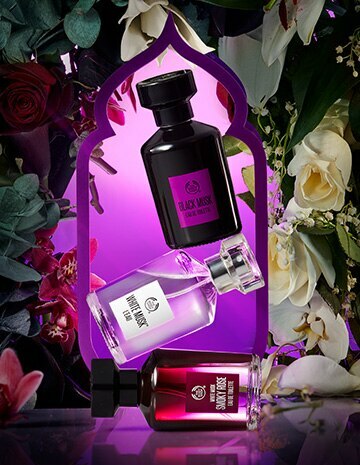 Our Ramadan gifting collection includes star make-up gifts for the Beauty Lover, their favourite body care scents and extra-special fragrance ideas. Selected Ramadan gifts are presented in beautiful gift boxes, inspired by the lanterns of starlit Eid celebrations. 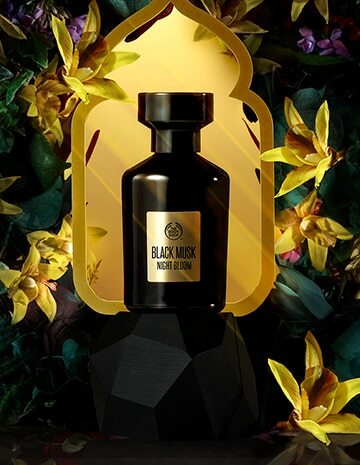 New Black Musk Night Bloom. Get special price for LYB Club & FAN member. 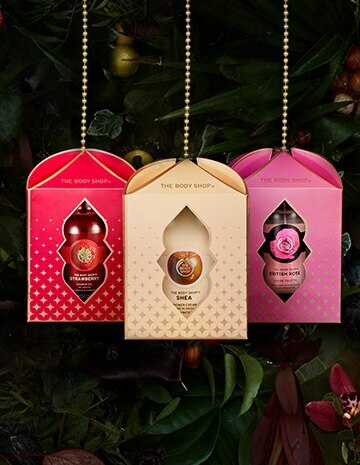 Choose an indulgent body care gift, from creamy Shea to sweet Strawberry. 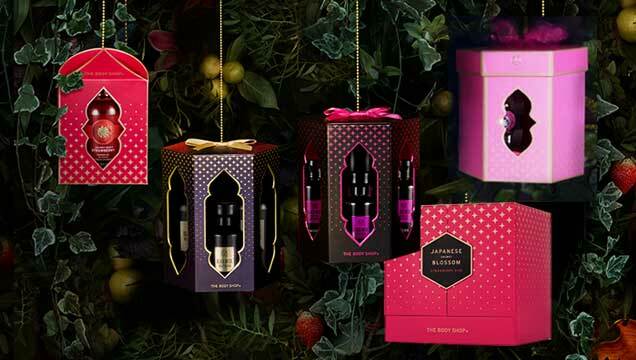 A new perfume or fragrance set will light up someone’s life this Ramadan.